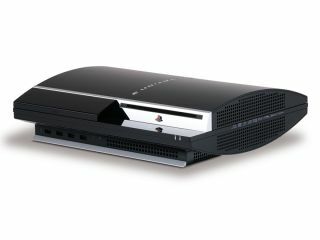 PS3 owners will no longer be able to use the 'install other OS' option following the latest PS3 firmware update this week. The update arrives on Thursday April 1st, but Sony assures us that this is not an elaborate hoax or All Fool's Day gag, via the PlayStation Europe blog. Sony says the move is due to nebulous "security concerns", though that is unlikely to please PlayStation 3 owners that have been happily running Linux on their Sony console for a while now. You can, of course, always opt out of the upgrade, but then again that means that you will lose out on being able to access PlayStation Network and play games online.